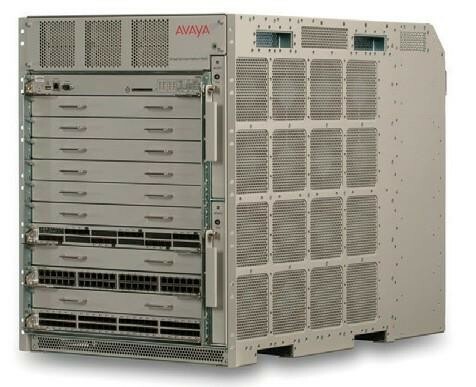 Unique CoreFlow2 architecture delivers tens of millions of flows for deep visibility and control. 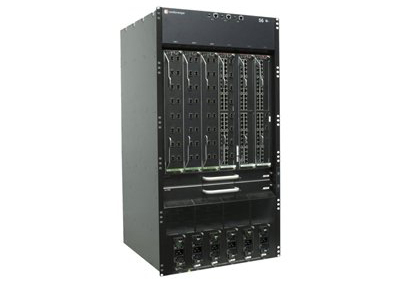 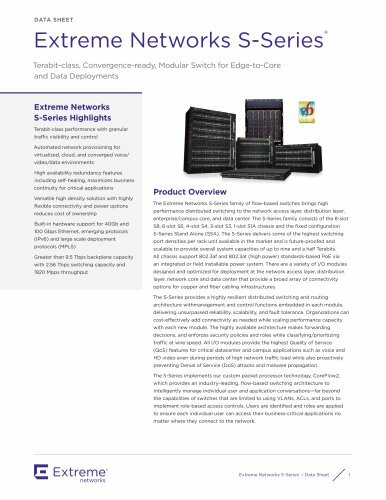 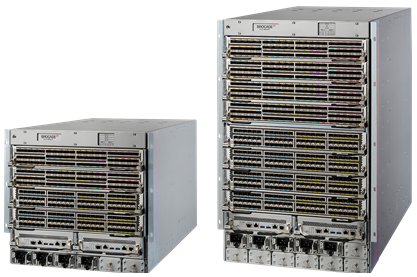 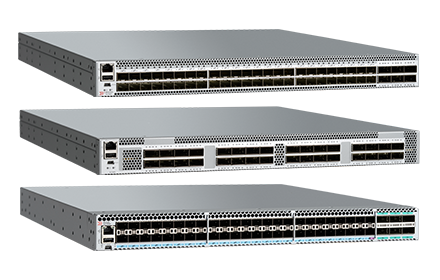 Adaptive networks begin with a Terabit-class, convergence-ready, modular and standalone switch family that provides high-performance scalability along with granular visibility and control over users, services, and applications to meet the demands of today’s businesses applications. 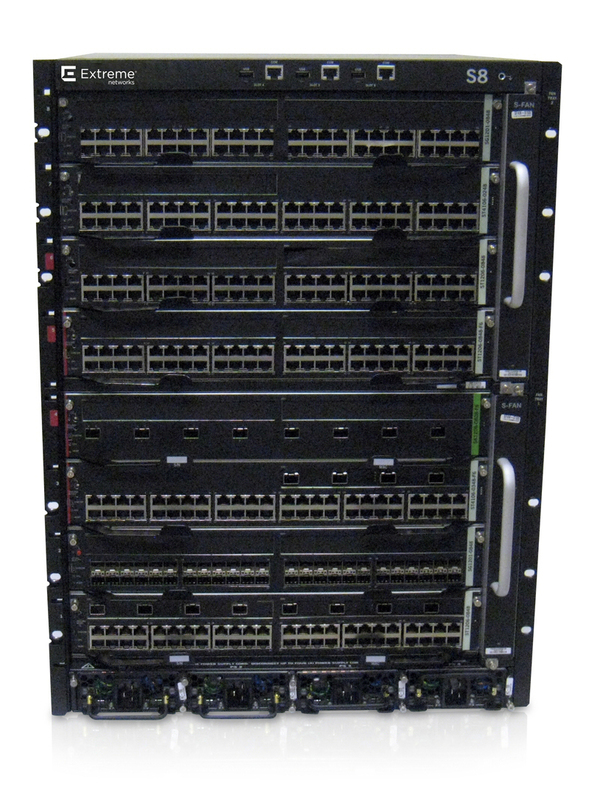 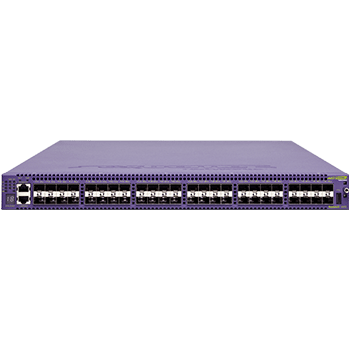 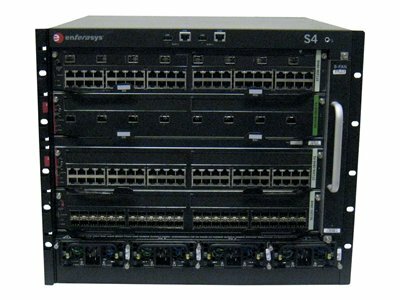 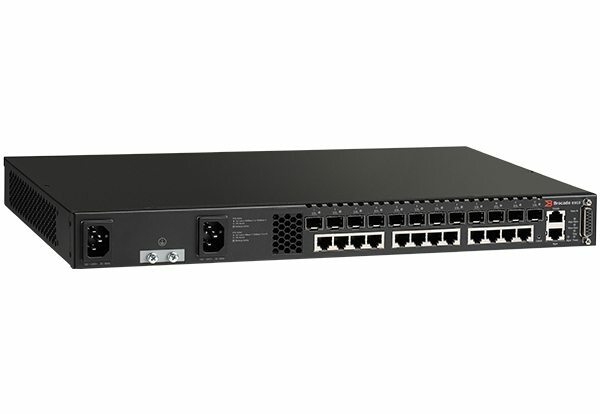 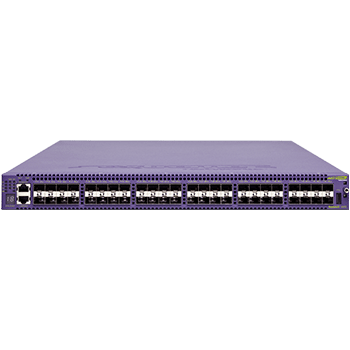 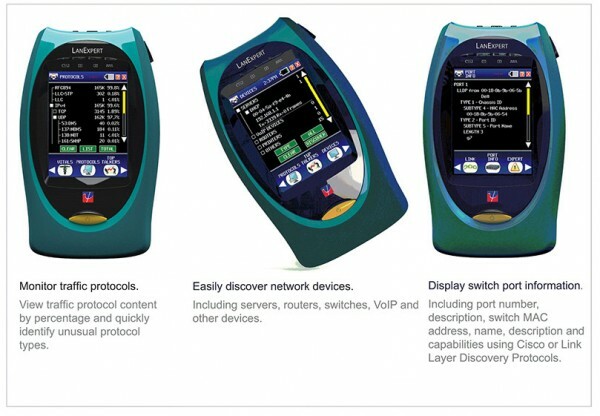 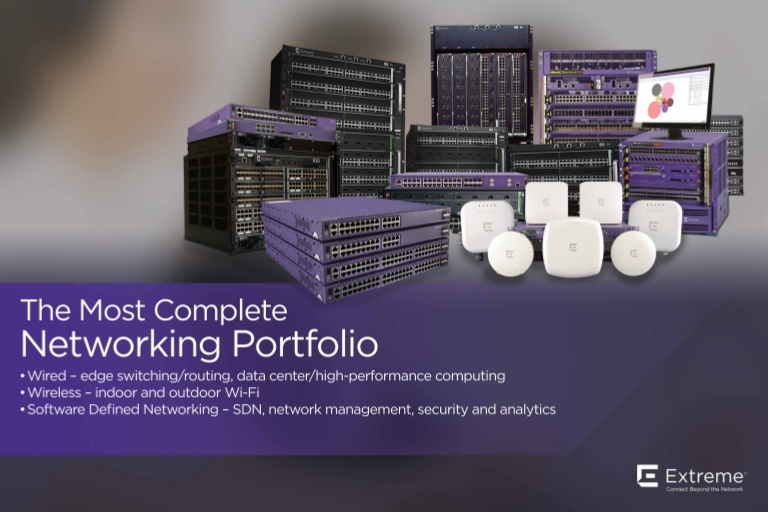 Optimized for use with key technologies including voice and video, virtualization, and cloud computing, the S-Series® from Extreme Networks is the only industry solution robust and flexible enough to support the ever-changing landscape of today’s campus connectivity and enterprise data center environments. 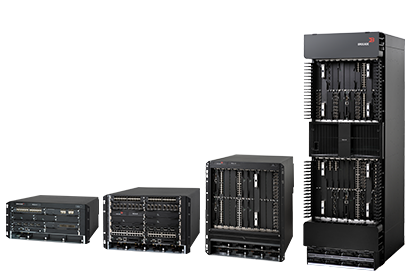 Granular policy control without impacting performance or user experience.